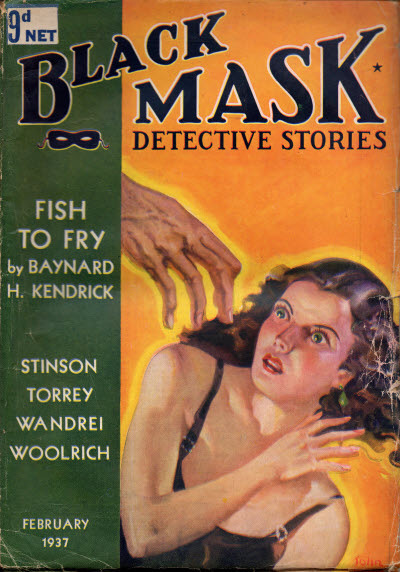 Reprint of the January 1936 (US) issues, plus two additional (true) stories. Reprint of the February 1936 (US) issues, plus a single story from the January 1923 (US) issue. 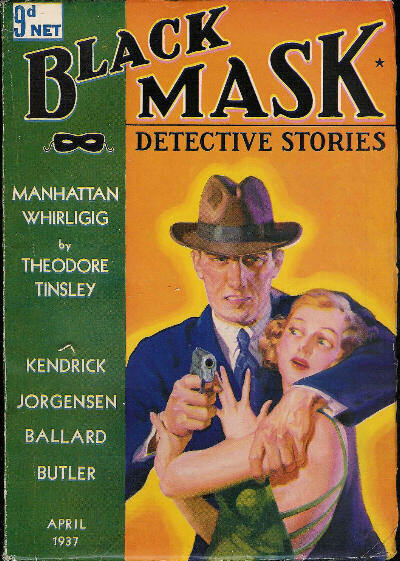 Reprint of the March 1936 (US) issues, plus a single story from the September 1924 (US) issue and an additional (true) story. 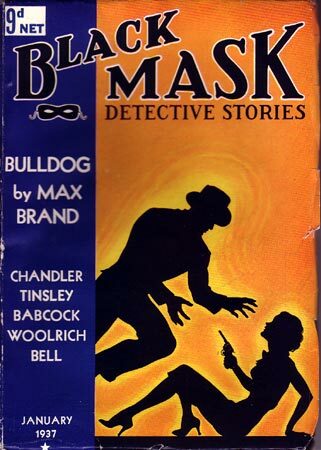 Reprint of the April 1936 (US) issues, plus two additional (true) stories, one reprinted from an earlier issue. 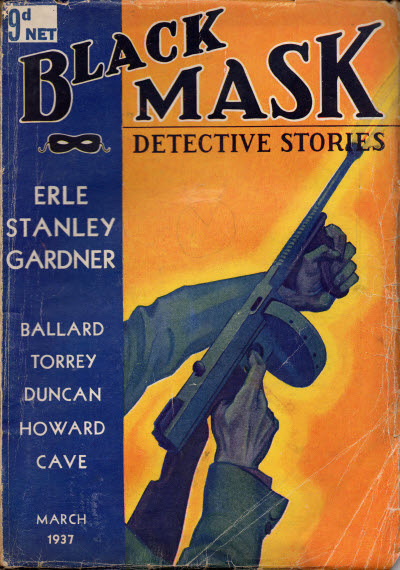 Reprint of the May 1936 (US) issues, plus three additional stories. Reprint of the June 1936 (US) issues, plus a single story from the June 1925 (US) issue. 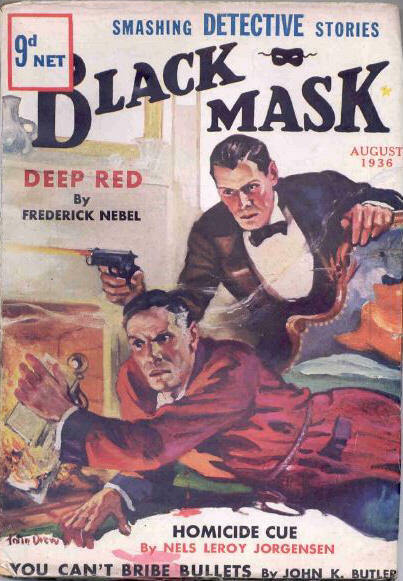 Reprint of the July 1936 (US) issues, plus two additional stories. 2 · Mr. Jaguar, My Bedfellow · Theodore L. Roosevelt · ts; given as by Theodore E. Roosevelt in the Table of Contents. 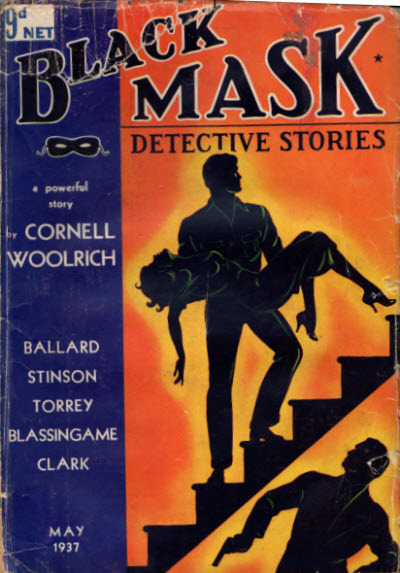 Reprint of the August 1936 (US) issues, plus two additional (true) stories. Reprint of the September 1936 (US) issues, plus a single story from the June 1921 (US) issue. 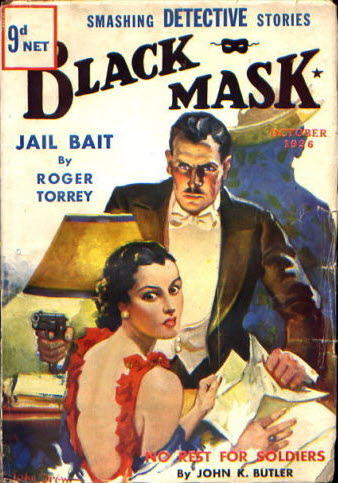 Reprint of the October 1936 (US) issues, plus a single story from the August 1922 (US) issue. Reprint of the November 1936 (US) issues, plus a single story each from the November 1921 and November 1922 (US) issues. Reprint of the December 1936 (US) issues, plus a single story from the January 1, 1924 (US) issue. 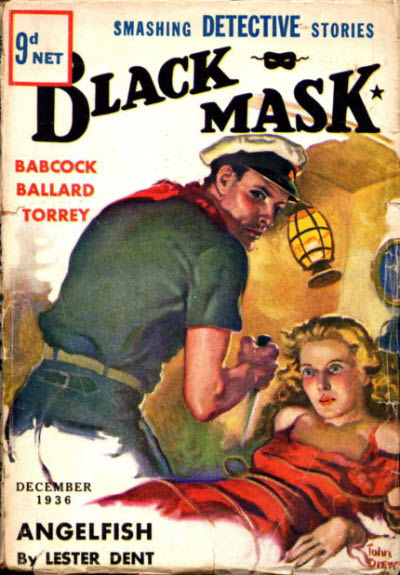 Reprint of the January 1937 (US) issues, plus a single story from elsewhere. 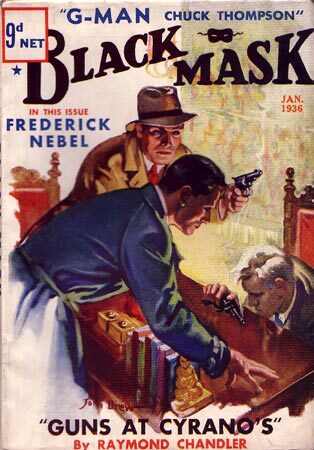 Reprint of the February 1937 (US) issues, plus an additional story. 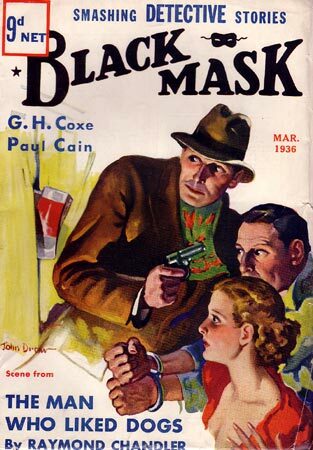 Reprint of the March 1937 (US) issues, plus an additional story. 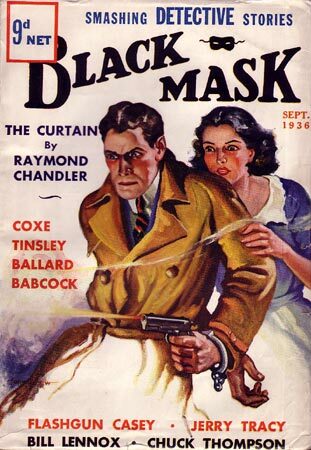 12 · This Way Out [Ed Jenkins; Ngat Toy] · Erle Stanley Gardner · nv Black Mask Mar 1937; not the same as the story of the same name in the March 1927 issue. Reprint of the April 1937 (US) issue, plus an additional item. Details taken from Table of Contents. 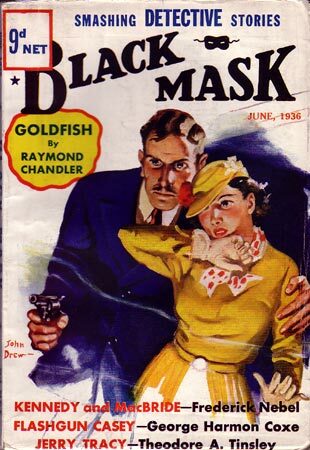 Reprint of the May 1937 (US) issue, plus a single item from elsewhere. Details supplied by Joel Lyczak.